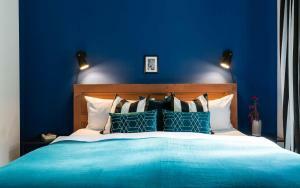 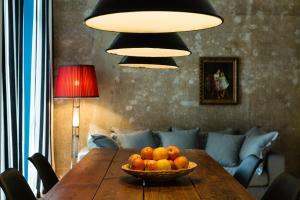 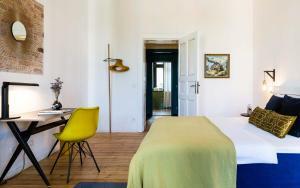 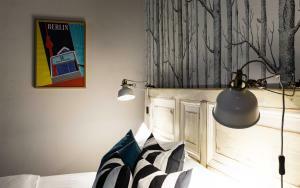 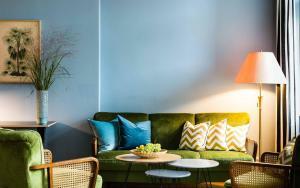 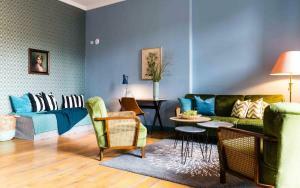 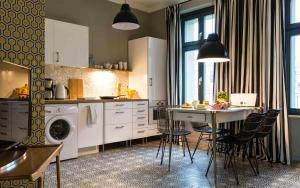 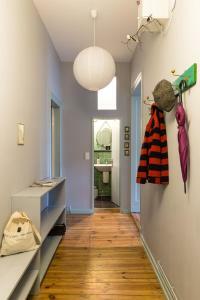 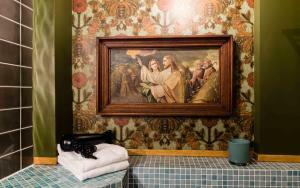 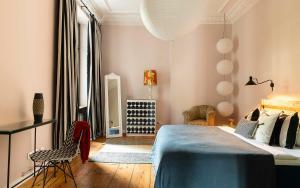 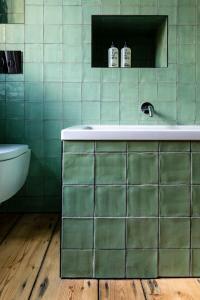 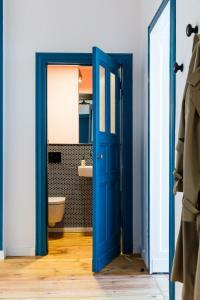 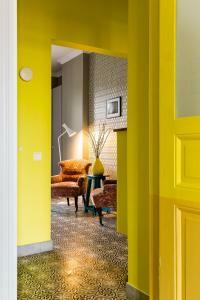 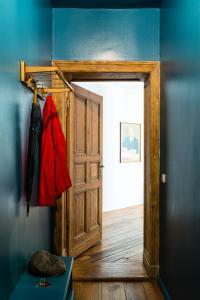 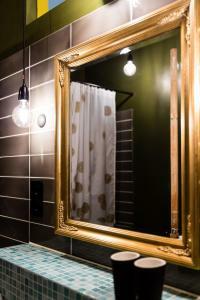 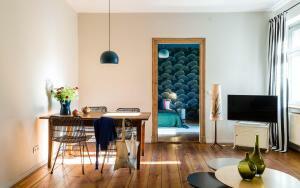 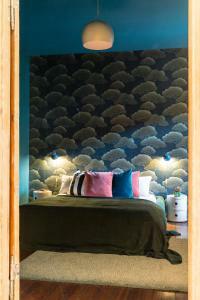 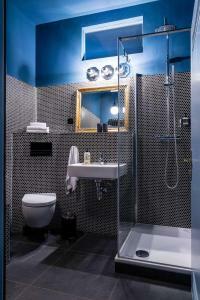 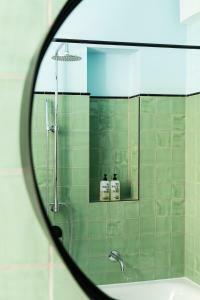 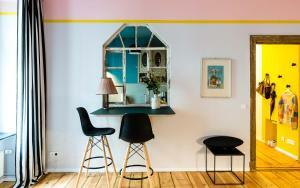 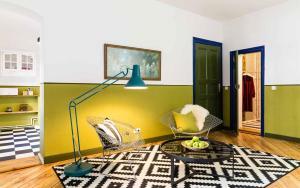 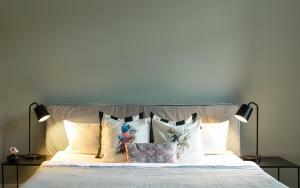 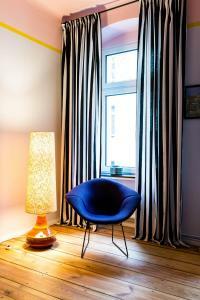 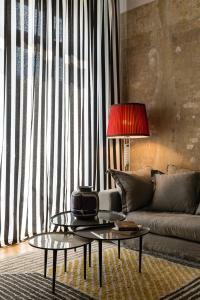 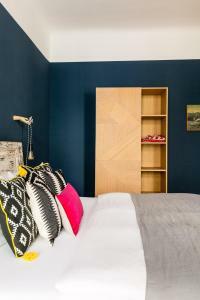 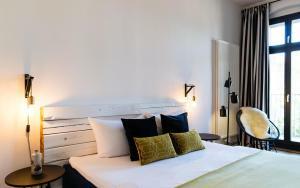 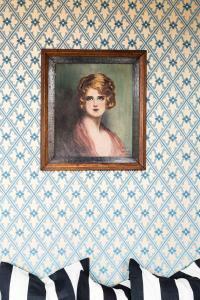 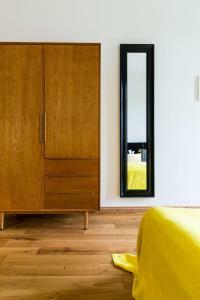 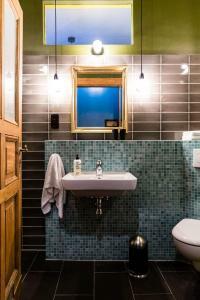 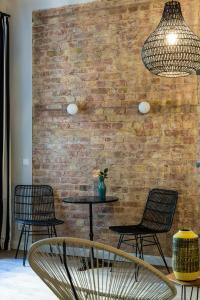 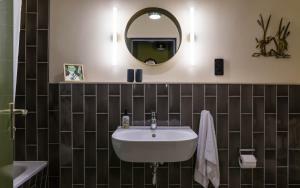 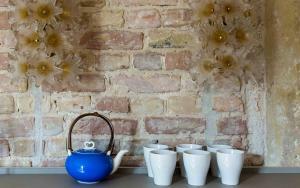 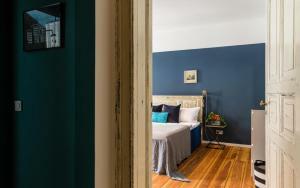 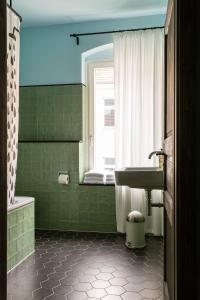 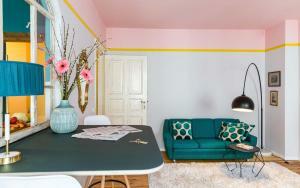 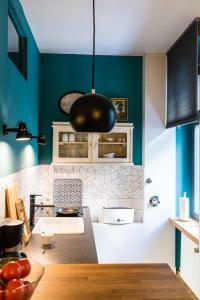 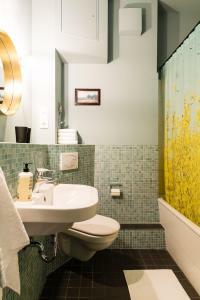 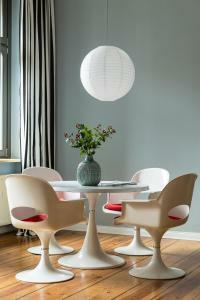 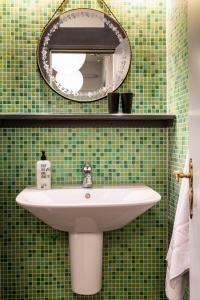 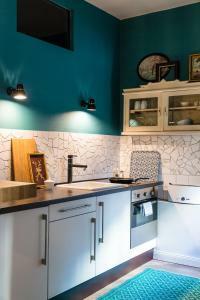 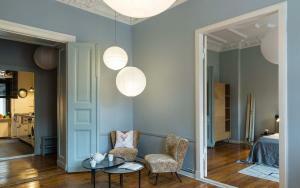 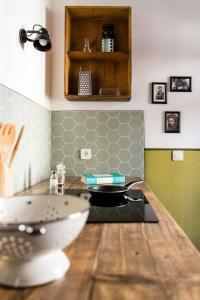 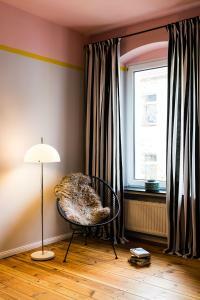 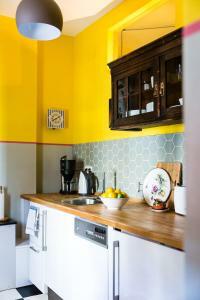 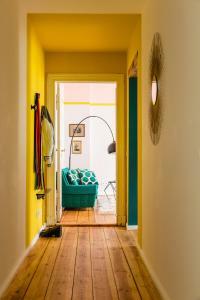 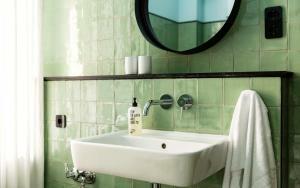 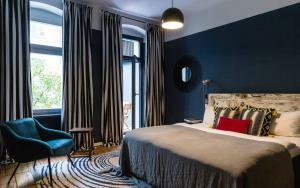 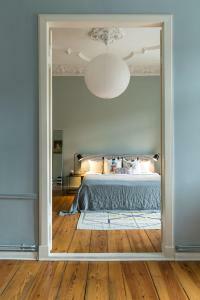 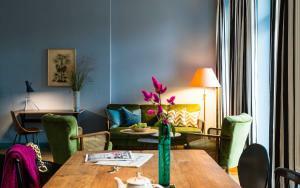 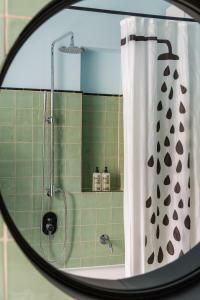 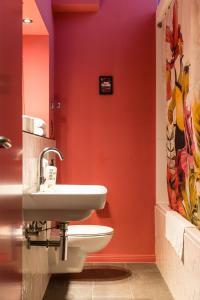 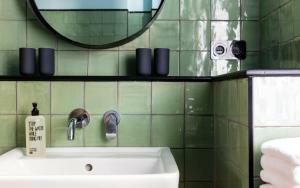 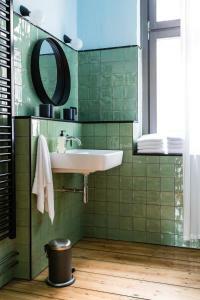 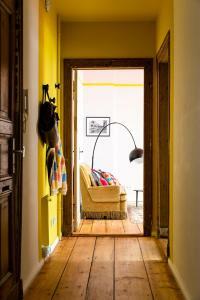 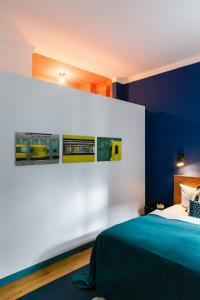 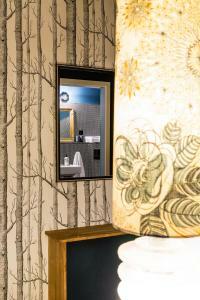 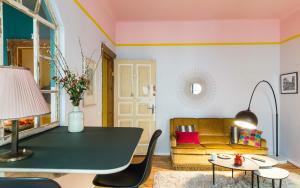 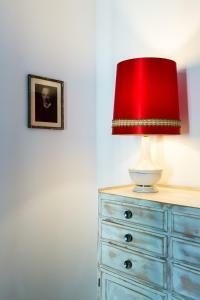 These self-catering apartments are located in an original Berlin building, in the lively Prenzlauer Berg district. 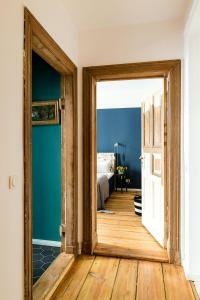 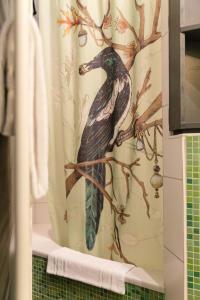 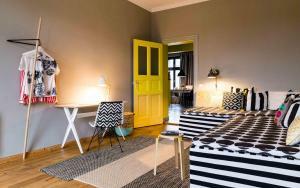 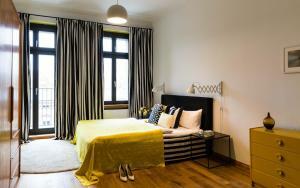 They are 100 metres from the Mauerpark Park and enjoy excellent transport links. 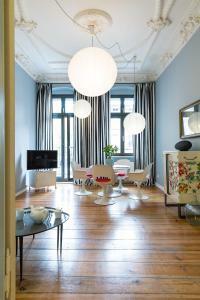 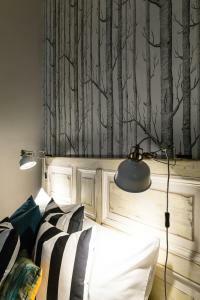 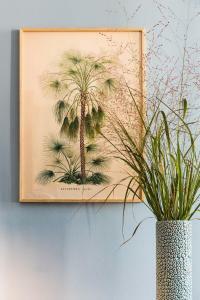 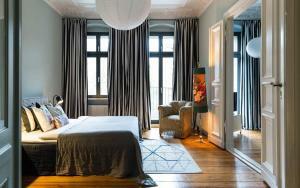 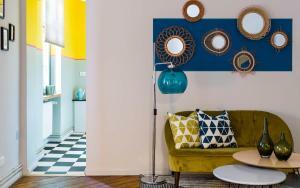 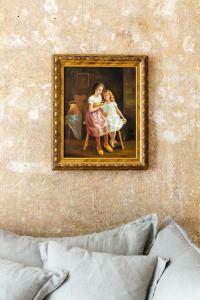 The Brilliant Apartments feature high ceilings, wooden floors and bright decor. 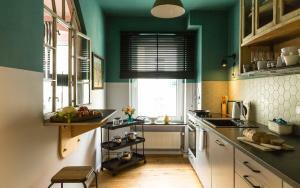 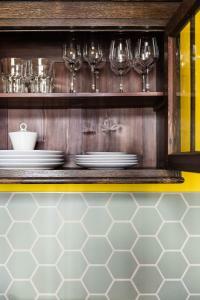 Fully equipped kitchens are provided, and some apartments include balconies. 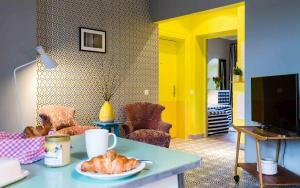 The property has a cafe and offers breakfast each morning. 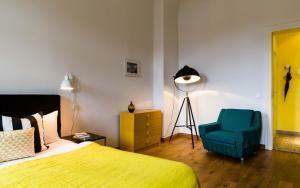 Alternatively, the apartments are just steps away from lots of cafés, restaurants, beer gardens and cinemas. 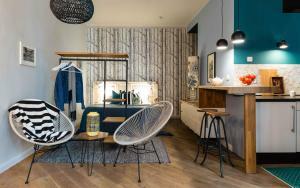 A rental bicycle service is available next door. 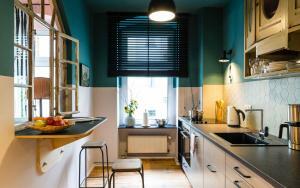 Schwedter Straße Tram Stop is a 4-minute walk from the Brilliant Apartments, and provides a quick connection to Hackescher Markt. 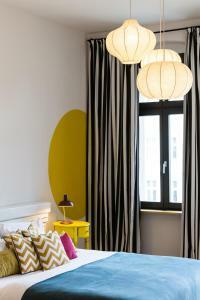 Alexanderplatz can be reached by underground train. 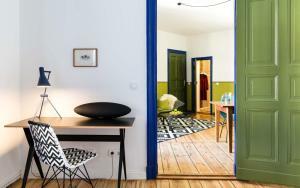 The Eberswalder Straße Underground Station is an 8-minute walk away. 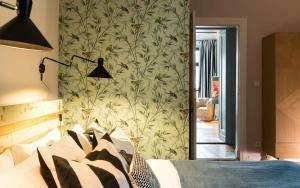 Please note that from 01 November 2018 until 31 January 2019 there will be maintenance work in this property which might lead to noise disturbances from Monday until Friday between 09:00 and 16:00. 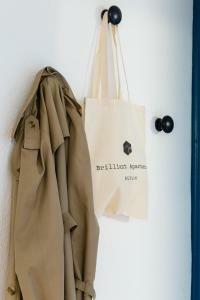 If you require extra beds or baby cots, please ensure you contact Brilliant Apartments in advance. 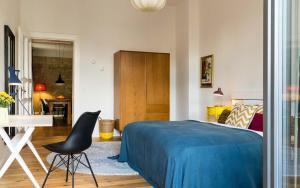 Please inform the accommodation in advance if you wish to bring a pet. 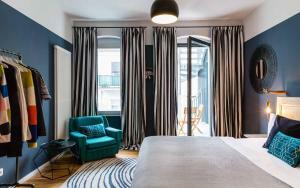 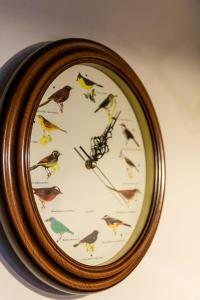 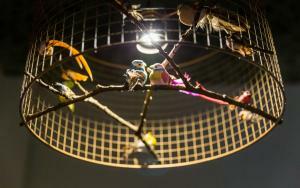 This costs € 25 per pet for stays up to 7 nights and € 5 for every subsequent night thereafter. 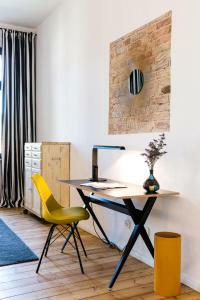 License number: . 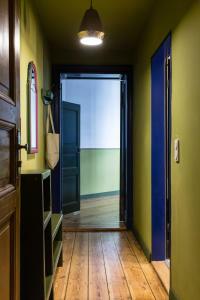 This apartment has a private entrance, tea/coffee maker and stovetop. 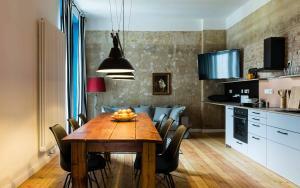 This apartment features a balcony, seating area and oven. 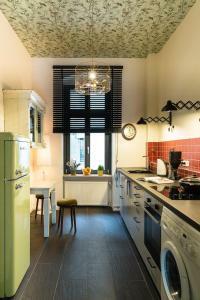 This apartment has a kitchenware, electric kettle and stovetop. 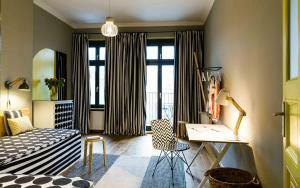 This apartment features a balcony, electric kettle and dining area. 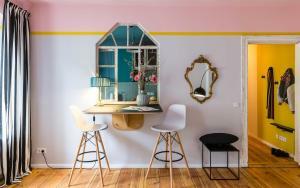 This apartment has a balcony, toaster and private entrance. 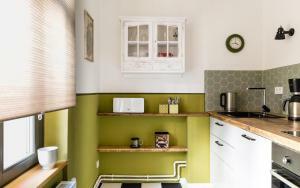 This apartment features a balcony, dishwasher and toaster. 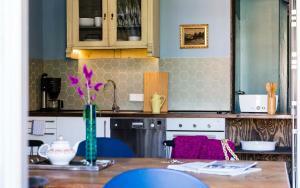 This apartment has a balcony, dining area and private entrance.